Architects Luc Bouliane is proud to be recognized by Twenty + Change for its architectural innovation and excellence for the Relmar House[s], two semi-detached homes in Forest Hill, Toronto. "Juried by a group of noted practitioners, authors and academics from across Canada, Twenty + Change presents the next generation of emerging practices who are pushing boundaries, be it to engage the public realm in meaningful ways, investigate new ideas regarding typology, program or site, innovate in sustainability and material affect, or engage in new models of practice. 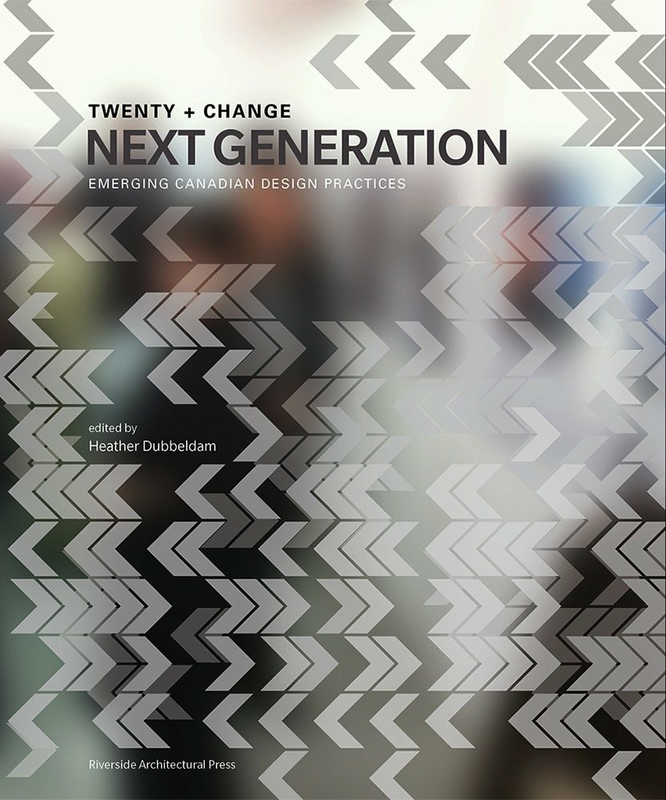 Twenty + Change is a not-for-profit, industry-based, volunteer organization established to encourage the exchange of ideas, and to expose and disseminate the work of a new generation of Canadian architects and designers."